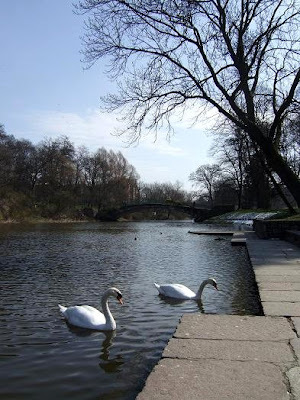 This is the largest city park in Szczecin and a peaceful place for a walk. 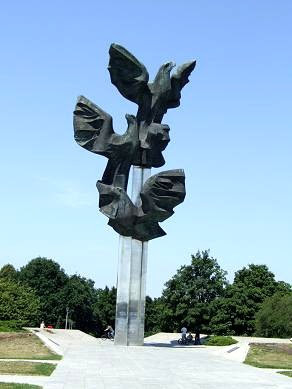 The monument with the three eagles symbolise three generations of Poles. 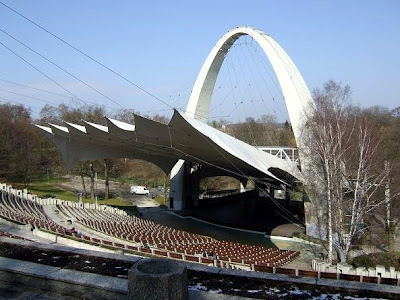 You can see the summer amphitheatre where the festivals or concerts are organized. 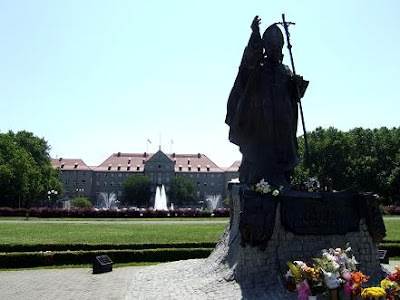 It also has a statue of Pope John Paul II(first photo), who was from Poland. 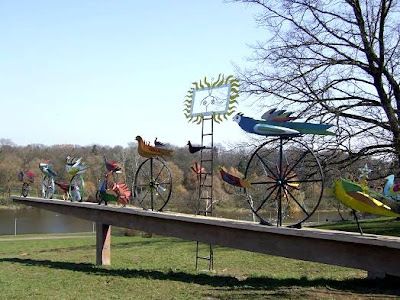 OK, I included Poland on my list (easier with a cousin married to a nice Polish lady) and I know where to go. Thanks! Your photos are giving me a whole new perspective on Poland.